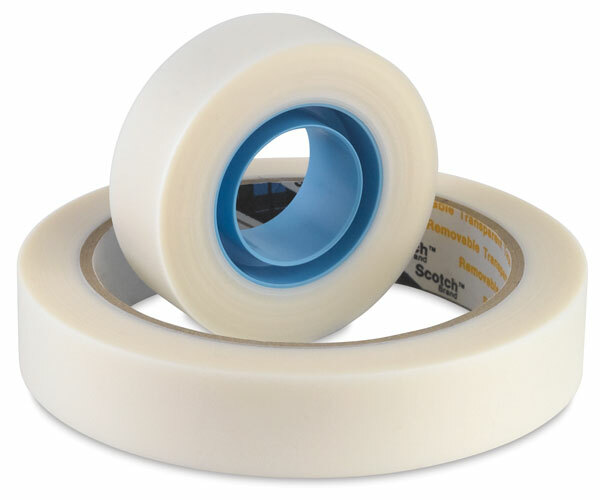 A premium-quality removable transparent tape, ideal for temporary applications where you need a tape you can see through, write on, and reposition. It comes off clean, ready to be used again and again. Perfect for attaching notes. ® 3M is a registered trademark.® Scotch is a registered trademark of the 3M company. ™ Magic Plus is a trademark.